• Includes FREE adjustable YOLO paddle. This limited edition YOLO Stand Up Paddleboard features classic epoxy construction and a timeless bamboo woodgrain design. 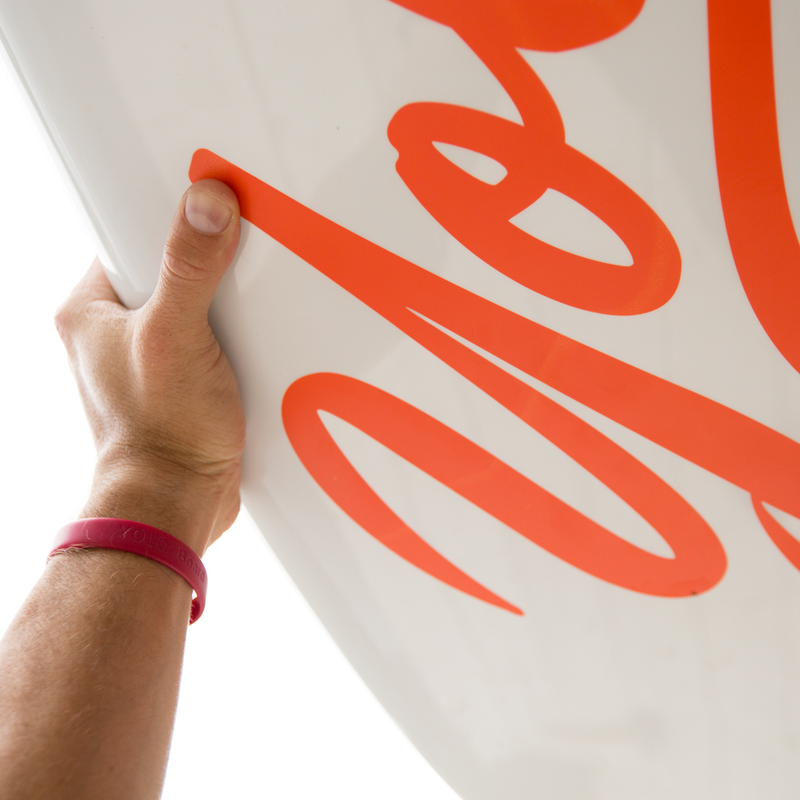 The 10'6 shape is lightweight and is perfect as an all-around SUP or for surfing small waves. This SUP board comes equipped with a bungee cargo system and a 3/4 length deck bad. The LiftSUP handle provide a solid center point to grab, making transportation a breeze. Includes a center fin and FREE adjustable paddle.